Dongfeng Motor Corporation is a Chinese state-owned automobile company headquartered in Wuhan. Included in the "big four" of Chinese automakers. Under the brand Dongfeng are produced cars and commercial vehicles, passenger transport, auto parts, consumables, production equipment for machine building. 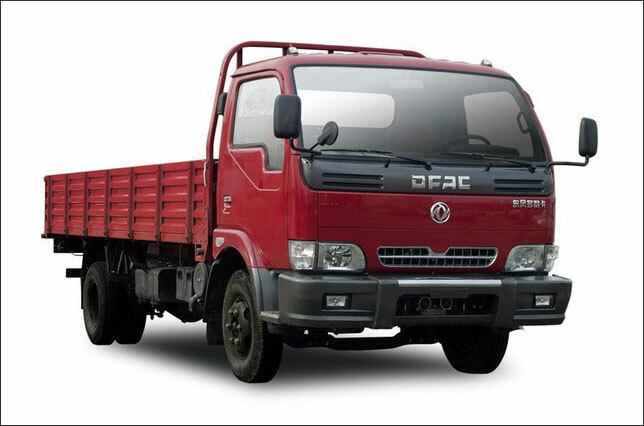 The carrying capacity of trucks manufactured by Dongfeng ranges from 500 kg to 220 tonnes. The company has created a full cycle of production, independently releasing everything from engines and transmissions to filters and oils. Now it owns 42 plants, the world's largest test site, and is also included in the Guinness Book of Records thanks to the longest production line. Dongfeng Motor Corporation cooperates with six world automakers and has more JVs with foreign auto companies than any other Chinese manufacturer. This allows it to sell cars in China Citroen, Honda, Kia (look: KIA truck PDF Manuals), Nissan (look: Nissan truck PDF Manuals), Peugeot and Renault. 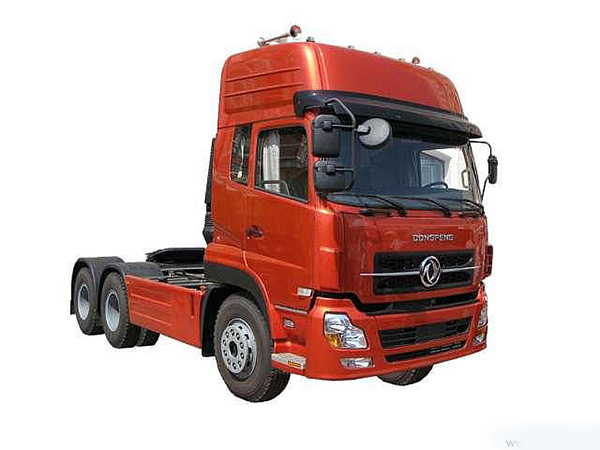 Heavy trucks and buses are sold under the Dongfeng brand. The name Dongfeng in Chinese means "East Wind". The company was founded in 1969. During this period, China severed economic ties with the USSR and the countries of the East, which caused its industry to develop at an accelerated pace, counting only on its own forces. The state-supported company quickly established a network of plants throughout the country. During the first two years, the construction of three factory complexes was completed, which began to produce automotive components, military equipment, motors and consumables. In 1975, a military truck with cross-country capability was launched, its carrying capacity was 2.5 tons. Up to 1978, Dongfeng did not produce civilian equipment, but with the arrival of the new leadership, the range of products also changed. Since 1985, the brand has received autonomy and was not directly managed by the state. 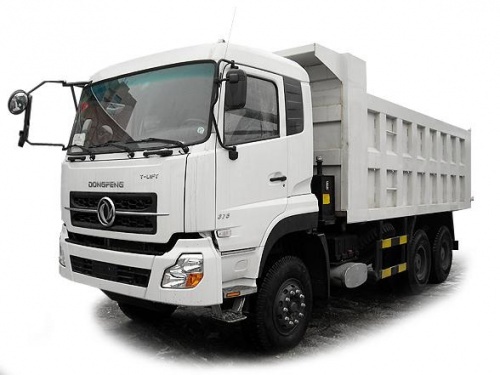 In 1980, Dongfeng cooperates with the Ulyanovsk Automobile Plant for the joint production of trucks. More than 100 Russian specialists visited the company to train its employees and help in organizing the independent design bureau of the brand. In 1986, Dongfeng produced 100,000 cars. By the early 90's, it became one of the largest enterprises in China and the largest Chinese manufacturer of trucks and their components for Japanese brands. In 1992, the Peugeot-Citroen PCA company organized a joint production with a brand, and the company was renamed into Dongfeng Motor Corporation. A year later, the brand starts selling passenger cars, the Chinese automaker enters into contracts with Honda, Mitsubishi and Nissan, and its annual sales exceed 220,000 units. In 1994, Dongfeng Motor Corporation products cover 60% of China's automobile market. Under its own brand, not only trucks, but also cars based on Mitsubishi Colt (look: Mitsubishi truck PDF Manuals), Honda Civic and Nissan Sunny are produced. In addition, the company manufactures special equipment widely used in China and Thailand, as well as ambulances, fire trucks, loaders and cranes. In 1998, Dongfeng Motor incurred losses of 396 million yuan. Overcoming the crisis is only two years later, when the sales volume again reaches the level of 220,000 cars. Since 2001, Dongfeng has been manufacturing a new generation of 4- and 6-cylinder powertrains for the French brands Peugeot and Citroen, as well as 8-cylinder engines for buses. This became possible after buying several patents of the American company Cummins (look: Cummins Engine PDF Manuals). In 2003, Dongfeng Motor establishes a joint venture with Nissan, moves the headquarters from Shiyan to Wuhan and takes a new name - Dongfeng Motor Company Limited. This will allow the Chinese manufacturer to continue development and enter the international market. In the same year, an agreement was signed to establish a joint venture with Kia. Korean brand cars manufactured at Dongfeng factories are sold in China, Russia and India. The construction of the company's plants in Argentina and Chile begins. Since 2004, these enterprises start production of commercial and commercial vehicles Daihatsu and Hyundai. In 2006, Dongfeng, using the technological developments of Nissan, develops its first own passenger car. In 2007, he made his debut as a model of Rich. This four-door pickup, which is equipped with a 2.5-liter engine capacity of 110 hp. Its maximum speed is 150 km / h.
Two years later, the company replaces gasoline engines manufactured under license from Nissan, with its own diesel engines. In addition, Dongfeng is releasing its version of the Mitsubishi Space Gear minivan, equipped with engines that develop 80 and 120 hp. In 2007 official deliveries of brand cars to Russia begin. These were large-capacity trucks DFL 3310A, DFL 3251A and DFL4181A. Since 2011, a subsidiary company of Dongfeng Motor Rus has been operating. In 2009, Dongfeng buys a 10% stake in Volvo Trucks, expanding its design office by adding the engineering headquarters of the Swedish brand. A year later, the first factory in China to produce Volvo trucks sold under the Dongfeng brand was opened. In 2013, with the help of the Chinese government, the company buys a controlling stake in Volvo Trucks and completely transfers the production of the Swedish brand to the territory of China. In 2011, sales of Honda cars are increasing in the Chinese assembly in the US, which contributes to the growth of the company. In the same year, Dongfeng buys out the rights to release all Nissan models under its brand, the brand factories in Sweden and the UK are opening. In 2012, the construction of the Infiniti plant in China begins, as well as the production of hybrid platforms for Toyota. In 2014, Dongfeng enters the Russian market with passenger cars under the DFM brand - sedan DFM S30 and hatchback DFM H30 Cross. Trucks are represented by dump trucks 6x4 and 8x4. Machines for the Russian market are assembled from units that come from Europe, the United States and Japan. Now the company Dongfeng Motor Corporation sells cars in 92 countries, is the main strategic enterprise of China's military-industrial complex. Its main production facilities are located in Shiyan, Hiyanfan, Wuhan, Guangzhou. In 2014, it produced more than 3.5 million cars.